Many students around Sonoma State University are talking after the upcoming Grammy award-winning violinist Joshua Bell will be performing at the Green Music Center on February 8, 2019. Bell, a violinist and conductor, has made an impact on the classical music genre over the past 30 years. He has received much recognition for his accomplishments such as performing in Carnegie Hall at 17-years old and featuring in different award-winning movies and soundtracks. These movies and soundtrack albums include The Red Violin, Iris, Music of the Heart, and also Ladies in Lavender. 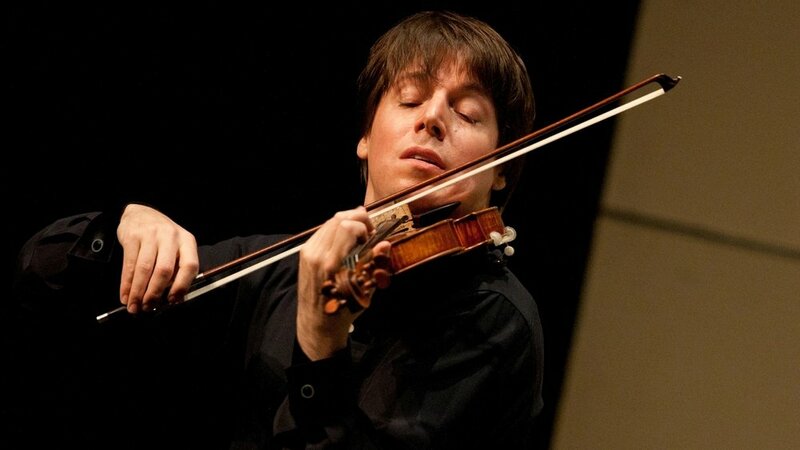 Violinist Joshua Bell performing. Courtesy of NPR. Students and faculty at Sonoma State were very intrigued to hear that Bell will be performing at the school later this month. Hunter Merritt, a fourth year Psychology major, was taken aback when he saw the announcement of this performance. He said that there has not been much variety in past performances at the Green Music Center, so it is nice to see other genres being recognized. Merritt hopes that this performance will lead to other well known acts performing at the university in the future as well. Bell’s performance has also caught the attention of the faculty in the Music Department. Alexander Kahn, the director of orchestral activities in the Music Department, was excited to hear the news about Bell performing at the university. He says that he has never come away from a past performance not touched by his music. “Although Bell is a violinist, he offers an example of perfection and passion that can be emulated by all performers,” said Kahn. He adds that it is also important to enjoy the art of live music, since it is an entirely different experience being present in the room. The artistry of Joshua Bell has inspired many students involved in music as well. Caleb Forschen, a fourth year Music Education major and violinist, said that Joshua Bell was one of the first violinists that he had ever listened to. He adds that he has always been fascinated with Bell’s unique style and tone, and also how distinct he sounds from other violinists. While he still performs different recitals, he is also the music director of the Academy of St. Martin in the Fields. Over the years, he has made his mark on the classical genre of music and continues to do so through his own unique performances. Bell will be performing in Weill Hall on February 8th at 7:30 pm. 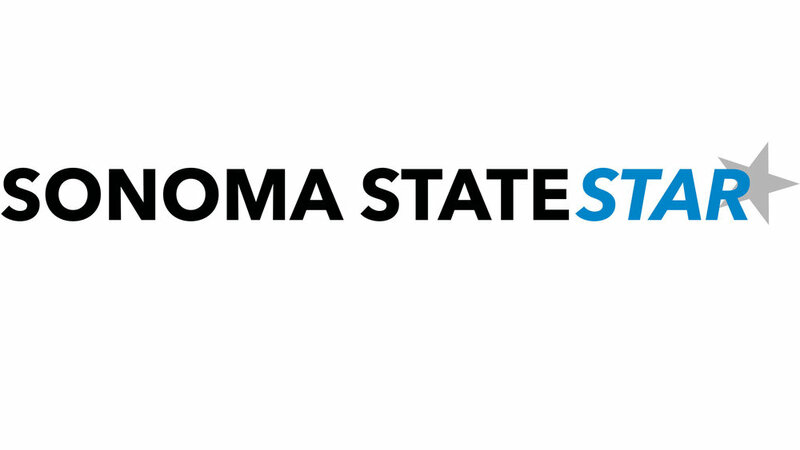 Tickets for this performance will start at $55 for the public, with discounted tickets available for SSU students, faculty, and staff starting at $10. The university is very excited to be welcoming such a well known violinist to perform at our Green Music Center.